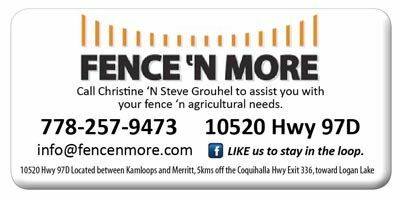 TUESDAY, MAY 14th, 2019 @ 10:00 A.M. 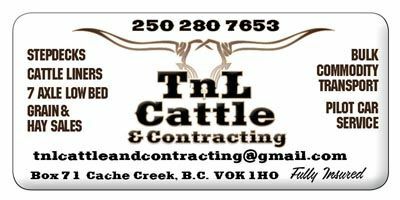 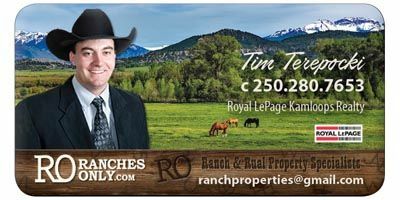 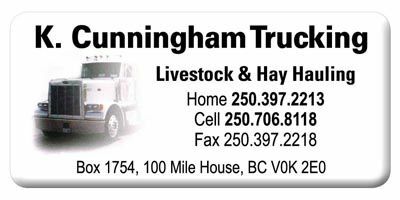 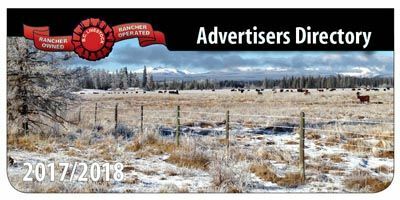 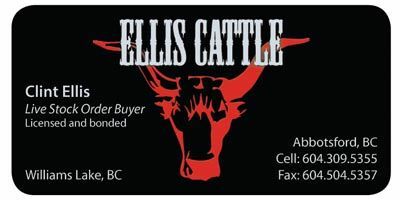 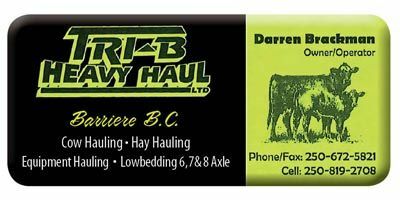 Call Early to consign your cattle and let us advertise for you! 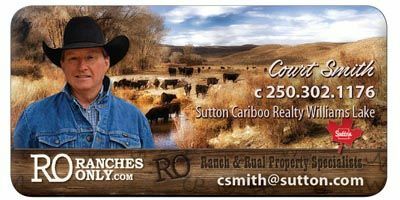 Click Here To View Our Current Live Auction!